Home > Products > Low Cost PCB > Low Cost PCB 1 Layer PCB Copper base PCB ENIG 2u"
Custom Printed Circuit Board, SMT Stencil, PCB manufacturing, Aluminium Core PCB, build your own printed Circuit Board. 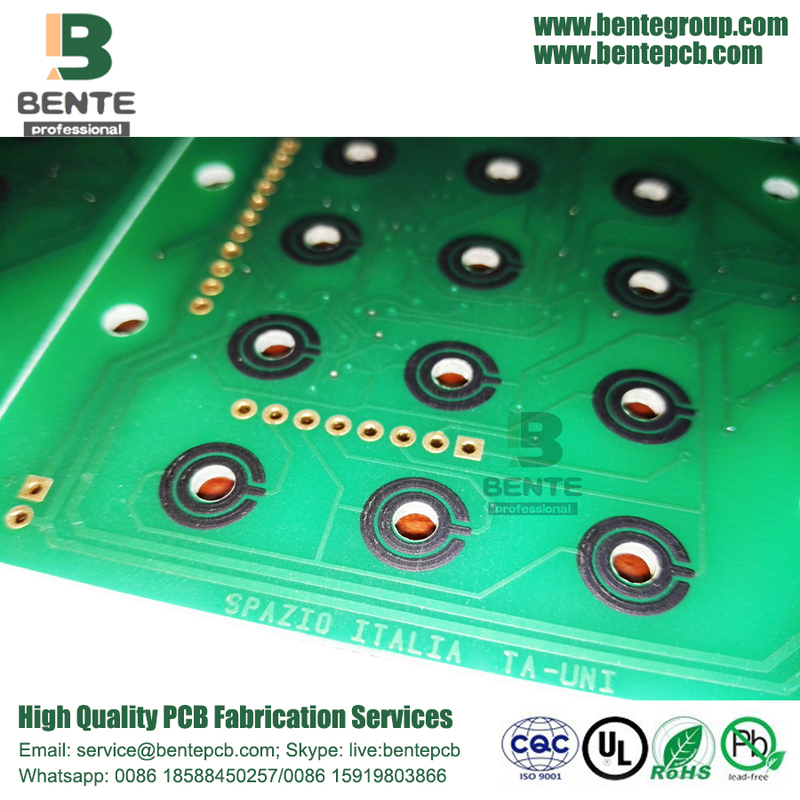 Metal PCB, 1 Layers PCB, Base Material is Copper base. Surface Treatment is HASL lead free. 1.6mm±0.1mm Board Thickness in Finish. One practical application is LED Lamp. Looking for ideal PCB 1 Layer PCB Fabrication Manufacturer & supplier ? We have a wide selection at great prices to help you get creative. 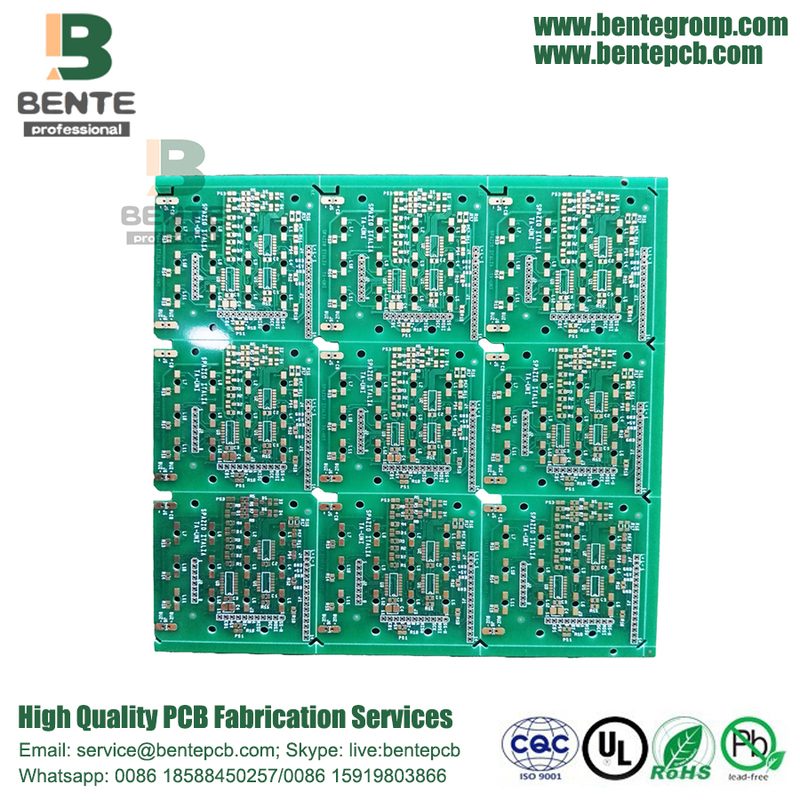 All the PCB ENIG PCB Fabrication are quality guaranteed. 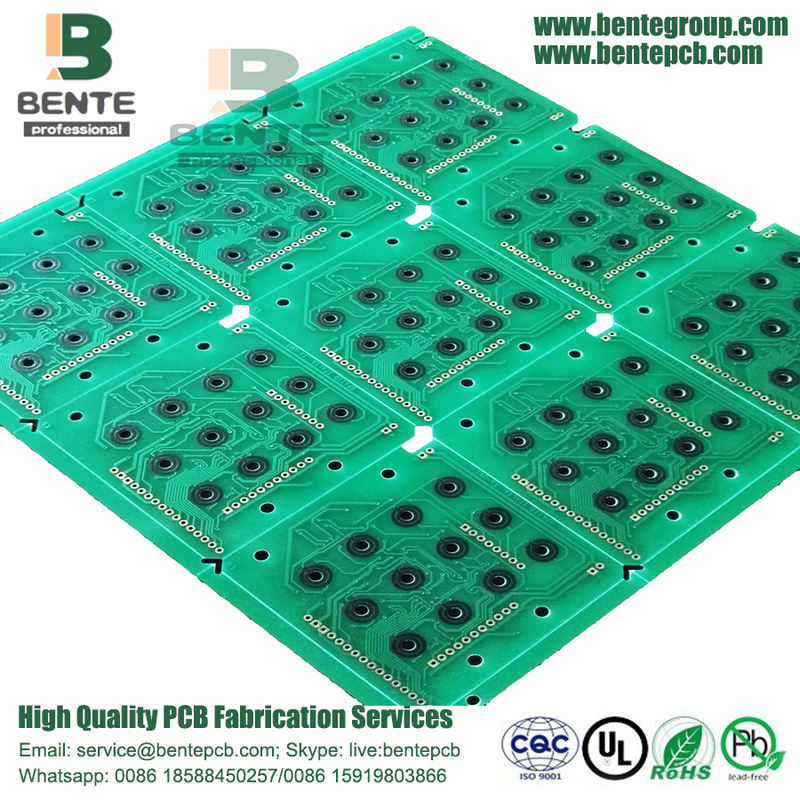 We are China Origin Factory of PCB Copper Base PCB Fabrication. If you have any question, please feel free to contact us.